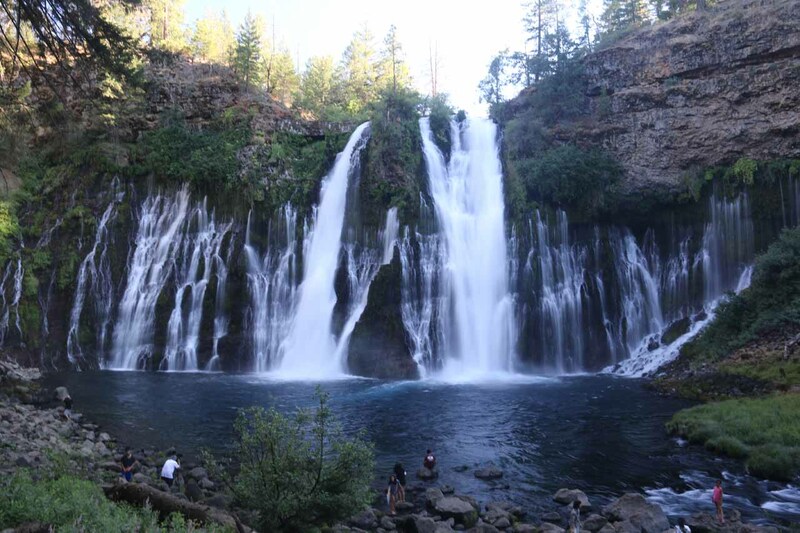 Even though this is a waterfalls website, we recognize that there are many highlights in our home state of California (both involving and not involving waterfalls). While I recognize that this list is by no means exhaustive and that it is highly subjective, at least you have an idea of what we loved about the Golden State. 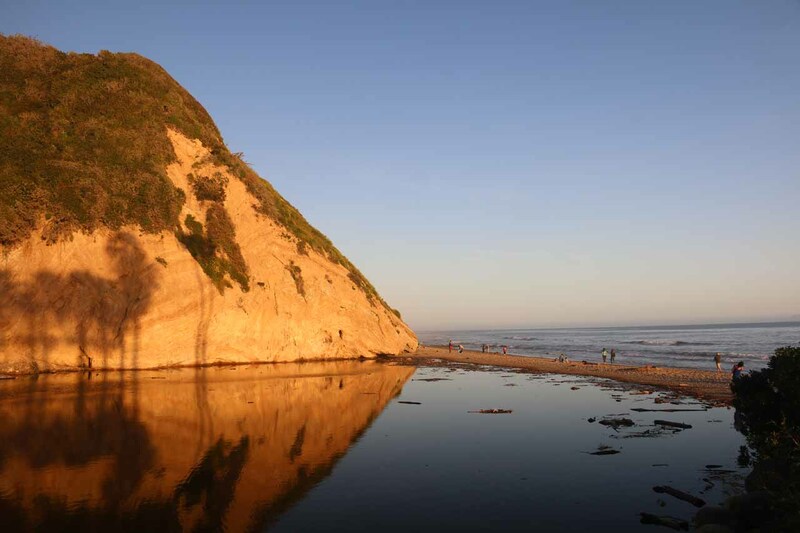 Gracing the central coast of California, it is said to be the best place to witness where the ocean meets the sky. 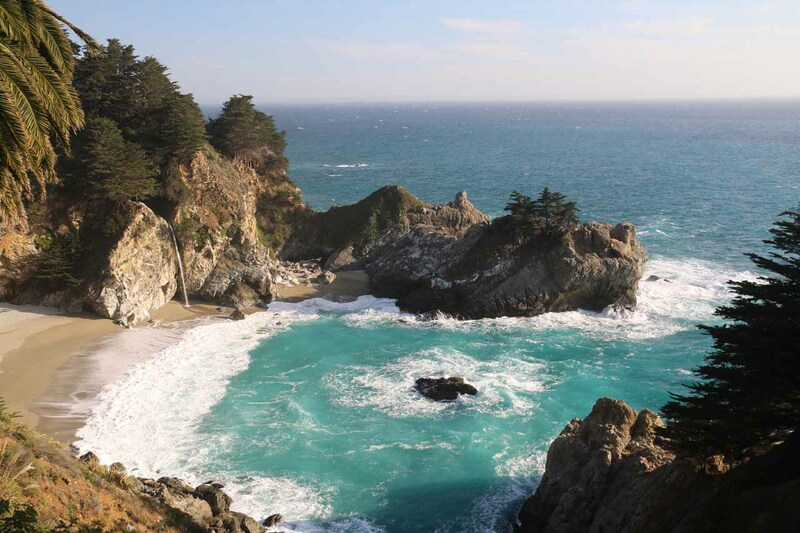 Traversed by Highway 1, one of the most beautiful drives in the country, you’ll see miles of sea cliffs, romantic getaway spots, and even sea lions. So enchanted we were by this slice of our home state that we almost made this place the site of our wedding. As ominous as the name sounds, come during autumn, winter, or spring and let the subtle beauty of this forbidding place take hold of you. You’ll find salt flats, natural arches, sand dunes, canyons, and even history here. On top of that, the park contains the lowest spot in the lower 48 states at Badwater juxtaposed with the 13,000ft Telescope Peak. 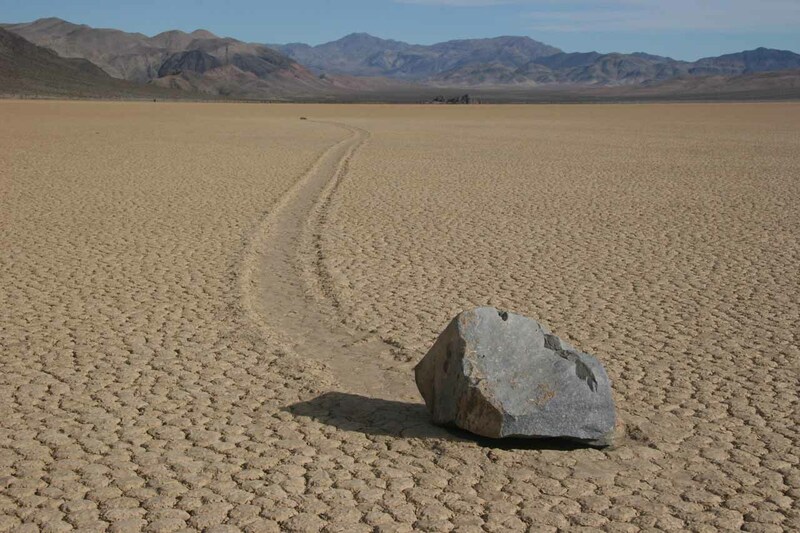 There are even mysterious moving rocks at the Racetrack Playa, an ancient lake bed now riddled with hexagonal cracks. Groves of sequoia trees (redwoods) are found in both Sequoia National Park and Sequoia National Forest as well as Kings Canyon and Yosemite. 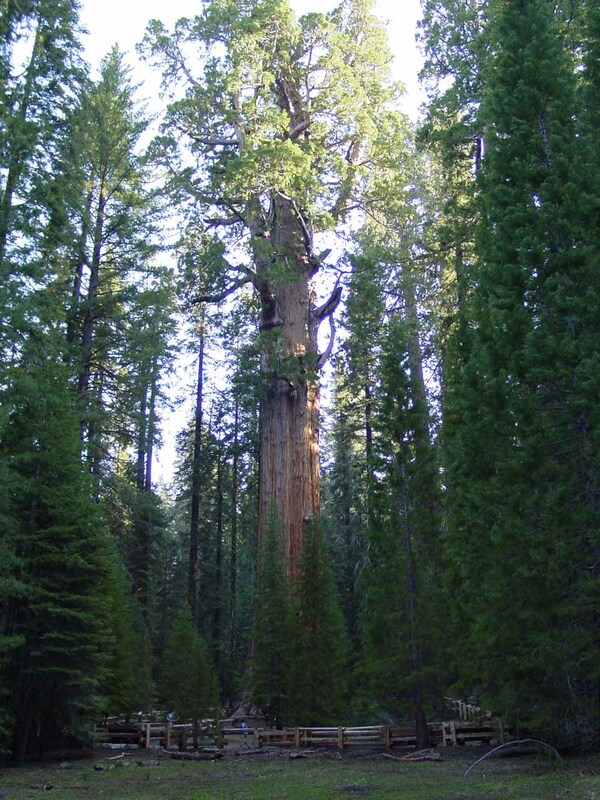 That said, it seemed like the most extensive groves and oldest trees were found in the dual parks of Sequoia and Kings Canyon. Indeed, these organisms are amongst the largest on earth and many of them over two thousand years old. 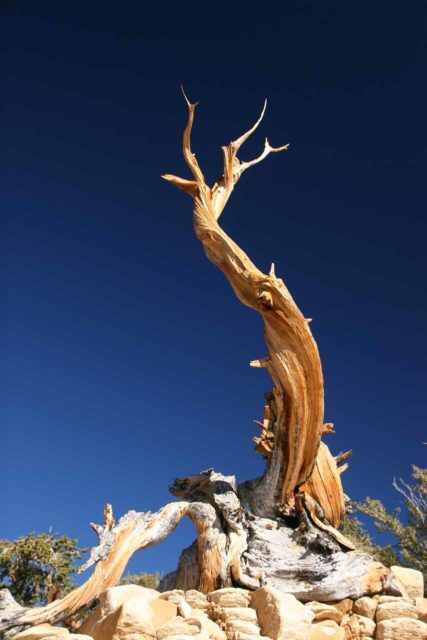 Only Bristlecone Pine Trees in the Eastern Sierras are older. 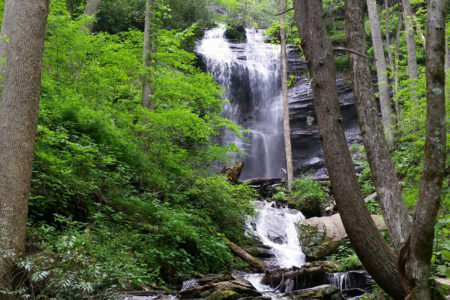 To truly appreciate the size and magnitude of these trees, you’ve got to see them in person. You may end up with a stiff neck after tilting your head way up to see high these trees can grow. 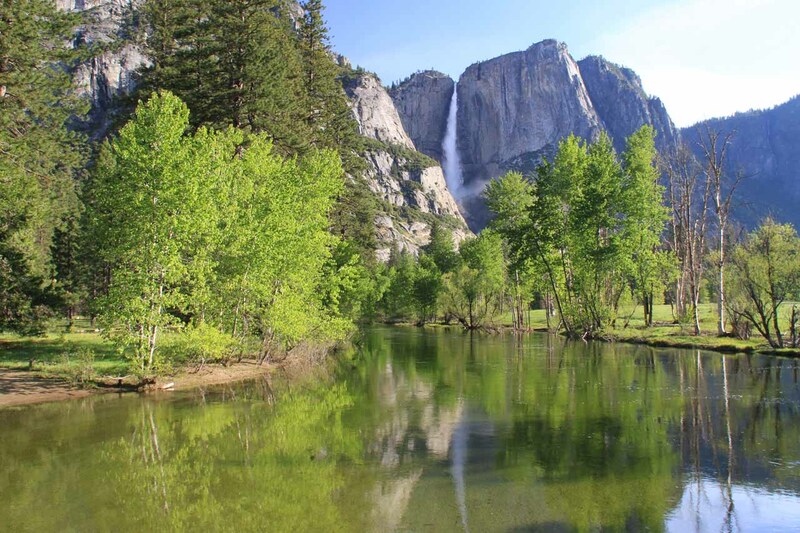 In addition to these majestic trees, the Cedar Grove and backcountry wilderness of Kings Canyon yielded an even quieter and more naturesque experience than more well-known counterparts in Yosemite. 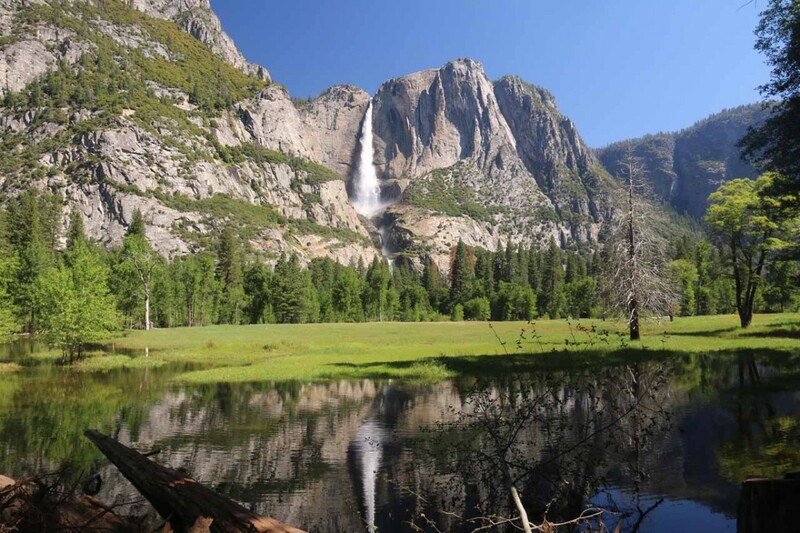 Believe it or not, Kings Canyon is technically deeper than the Grand Canyon. Cutting between the 12,000ft peaks surrounding the canyon is the Kings River. John Muir called it a rival to Yosemite Valley though I’m not so sure about that comparison. 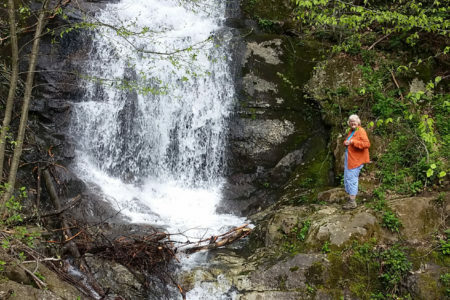 Still, the relative peace and quiet of the wilderness-dominated reserve can yield a very healing and very different experience altogether … one that works more in harmony with Nature. In all the years we’ve driven up and down the Eastern Sierras via Owens Valley, we never bothered to stop for this spot for one reason or another (i.e. too hot, fires, no time, etc.) until 2017. That was when Mom and I decided to do an early morning scouting trip while everyone else was asleep at Lone Pine. And what we experienced was quite unlike anything else we had done before as we experienced weird boulder formations, natural arches, and all of this was within sight of Mt Whitney – California’s highest point. 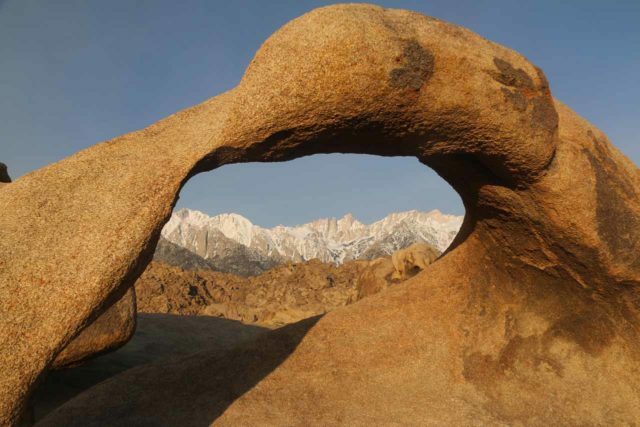 In fact, we were even able to see Mt Whitney through the natural arch called Mobius Arch. It’s quite possibly the only place I’m aware of that you can do this! Needless to say, Mom and I spread the word to the rest of the family, and we were back here the same morning. It’s definitely a highlight in our minds, and it has yet to experience the tour bus crush that many other parts of California has already experienced. 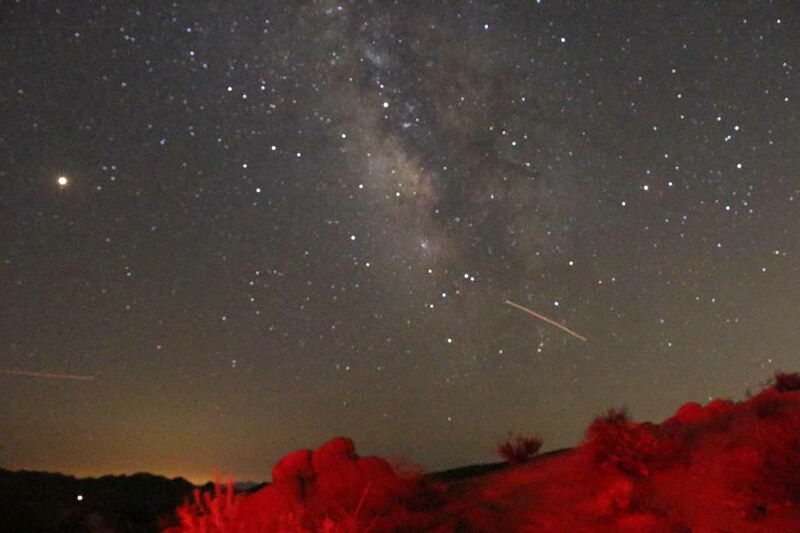 More known as a rock climbers paradise, we never really experienced the magic of this reserve (especially in the height of the Summer when temperatures exceed 100F) until we decided to come here for the sole purpose of stargazing. And we were blown away by the excellent night program that the rangers and volunteers had set up, which the kids enjoyed. And us adults were totally wowed by the meteor shower, shooting stars, and looking through powerful telescopes to see Jupiter, Saturn, Andromeda, a Ring Nebula, and much more! It totally changed our perception of this place, and now we’re looking forward to our next trip here when we’re better prepared to spend the night under the starry night skies. I’m normally not too thrilled about cities, but over the years, I’ve gradually opened my mind up to the positives that can come out of cities that are chock full of sights and experiences. 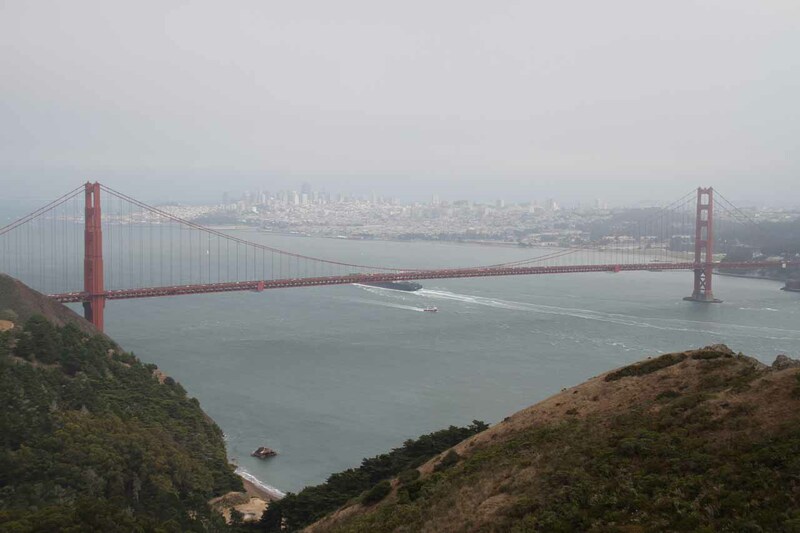 And as far as California is concerned, there’s probably no city that quite embodies its culture, centralization, and sheer beauty quite like San Francisco. I can’t quite put my finger on what exactly it is about this city that draws me towards it. Could it be bustling Fisherman’s Wharf? Ghiradeli Square? The iconic high rises? Or the Golden Gate Bridge? Regardless of what it is about this city, it’s definitely there even if I can’t put it in words exactly what it is. And it’s much better experienced in person! These are believed to be the oldest living organisms on earth! Perhaps what’s more amazing is that groves of these hardy and ancient survivors can be found roughly 30-45 minutes from the Eastern Sierra town of Big Pine. A buddy of mine and I visited these strangely fiery-looking trees on the way home from a backpacking trip (albeit a failed one), and even though we went on a hike looking for the unlabeled Methuselah Tree (said to be the oldest of the ancient bristlecone pines), we could easily envision taking our families out here to see other groves to experience more of this intriguing place (which we ended up doing 6 years after our scouting visit). It’s places like this that really remind you how resilient and diverse life on this planet can be when allowed to thrive. 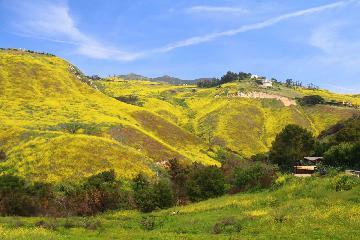 You can’t talk about California’s highlights without mentioning the crown jewel of all of the Golden State’s reserves. 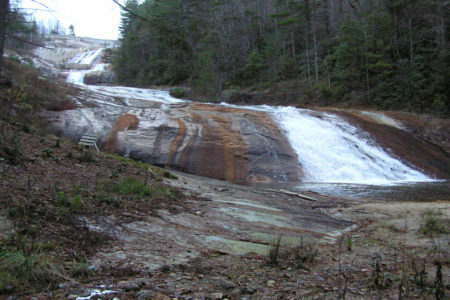 Indeed, this park features waterfalls, granite cliffs, domes, a mostly intact ecosystem harboring wildlife (like bears, deer, eagles, etc. ), and of course, the incomparable Yosemite Valley. Apparently, we’re not alone in this thought process because it’s probably California’s most visited National Park. And there’s definitely a reason why this is the case! 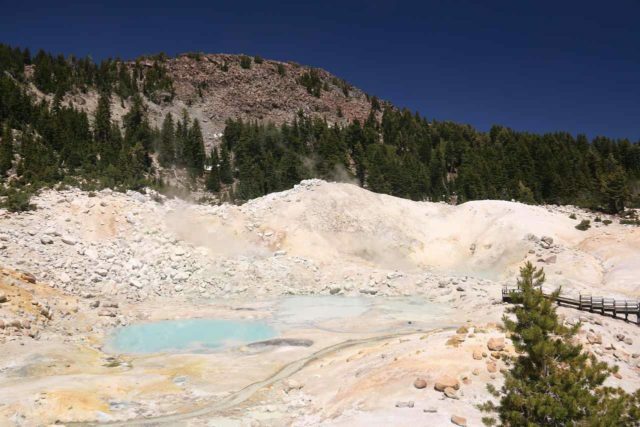 This geologically active reserve in Northern California was probably about as close as the state gets to providing a Yellowstone-like experience. 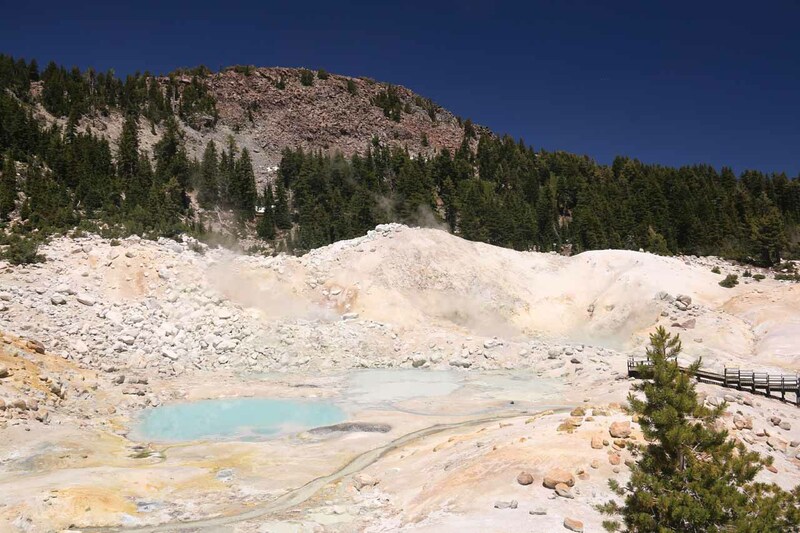 Indeed, this place featured colorful thermal springs as well as a sulfur-colored landscape surrounded by snow-covered mountains of which some were remnants of much larger volcanoes that had blown their tops off! There were also very scenic lakes and the potential for wildlife sightings all within view of the Lassen Peak itself. There’s probably no bigger draw to the Golden State than its endless stretches of sandy coastlines all up and down its boundaries. Indeed, there always seems to be an influx of new residents from other parts of the Nation who can’t seem to leave once they’ve had a taste of the beautiful weather and the beautiful beaches. While we’re quite familiar with the crowded, sunny, local beaches in our neck of the woods in Los Angeles like Venice Beach, Hermosa Beach, Huntington Beach, Laguna Beach, and the list goes on and on…, there’s also other stretches of quieter spots. And we’re not just talking LA beaches. 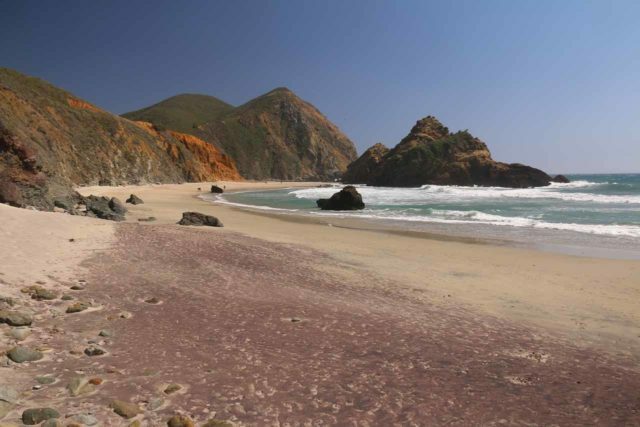 There’s also those found in the San Diego area, in the colder waters of Northern California in Point Reyes, some hidden gems on the Big Sur Coast, and charming spots in Santa Barbara among others.